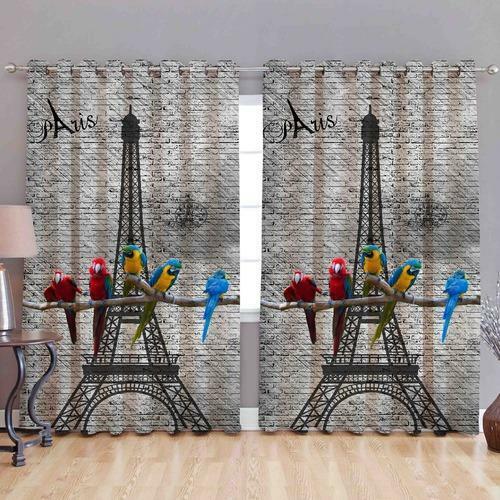 With sincerity and hard work of our professionals, we have carved a niche for ourselves in this domain by providing a premium quality gamut of Printed Designer Cotton Curtain. Established as a Sole Proprietorship firm in the year 2018, we “Asha Furnishing” are a leading Manufacturer of a wide range of Cotton Bed Sheet, Velvet Bed Sheet, Decorative Cotton Curtain, etc. Situated in Panipat (Haryana, India), we have constructed a wide and well functional infrastructural unit that plays an important role in the growth of our company. We offer these products at reasonable rates and deliver these within the promised time-frame. Under the headship of our mentor “Mr. Tushar Tuteja”, we have gained a huge clientele across the nation.